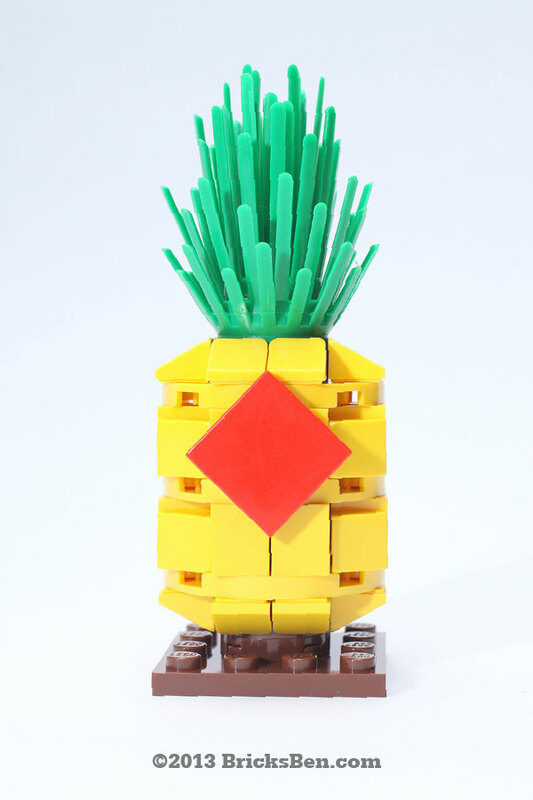 Many Chinese consider the pineapple an auspicious symbol, as its name sounds like “bringing in good fortune” in Chinese. 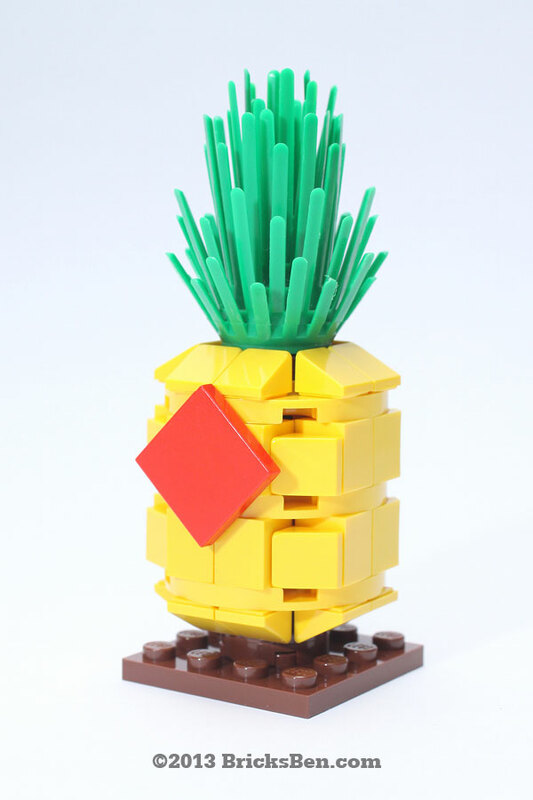 Get your own lucky pineapple for some sweet success in the Year of the Snake! More Season’s Greetings: Chinese Knot, Fortune Bamboo, Ottawa Chair, Santa Sled, Snake Mosaic and Woodnotes Mosaic.